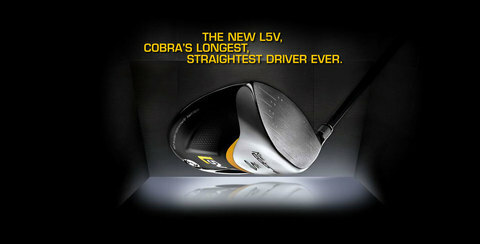 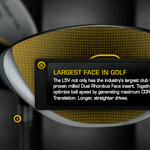 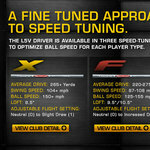 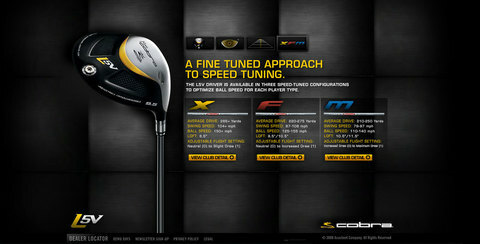 Golf Club Microsite Demonstrates newest Cobra Golf Technology. 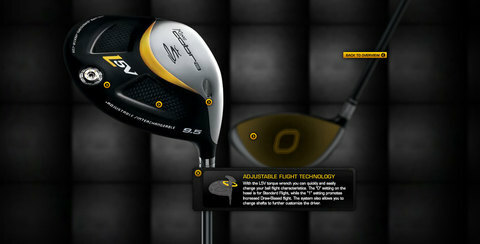 The superbly engineered L5V golf club needed a site to match. 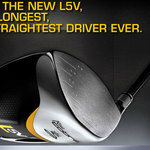 The site both generates feelings of the high quality and technology built into the L5v and also educates the user to its unique settings which allow you to get longer straighter drives. 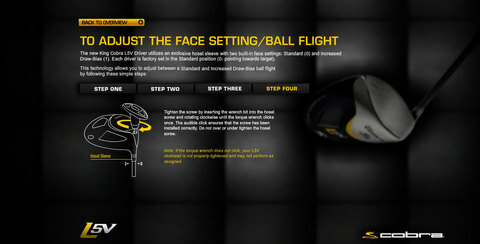 The site has a full screen appearance on a checkered gunmetal background. 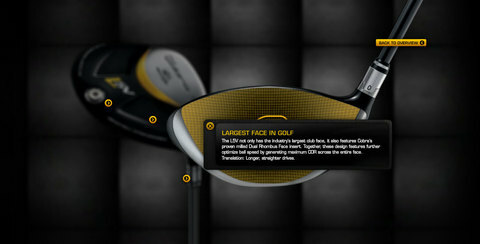 The user can zoom into details of the club in 3d space. 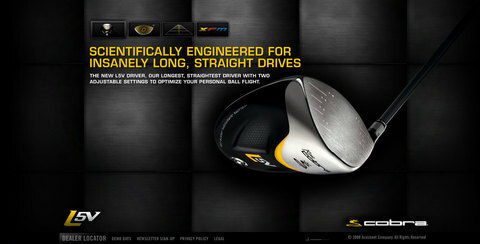 Clicking on the club zooms the user into the details of the driver and explains its advanced construction techniques and materials. 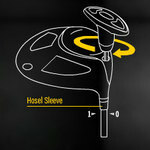 The user can also educate themselves on the configuration of the club. 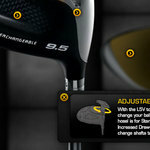 Through step-by-step animations the user can see how the l5v can be configured with the twist of screw for your unique swing.